Should you invest as an angel investor in a company? What are the risks, potential gains, and questions you need to ask? 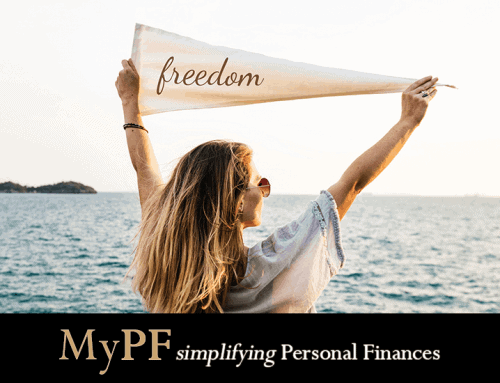 Dear MyPF, I would like to ask about my potential investment in a company. I am not sure whether it is a scam or money game. Angel investors are private investors, seed investors, or startup funders. These are typically affluent investors who give capital for startups and businesses in exchange for ownership equity or convertible debt. The typical investment is from 25,000 to 100,000 but can go higher. A good investment sees the company’s profitability and growth opportunities. Holding an ownership equity in the company may give you high returns with your equity/shares in the company growth. Additional benefits include fulfilling a need in the world and creating new jobs. Nowadays, it is increasingly easier for people to invest and back projects with even small amounts through kickstarter. Angel investing is very high risk; which includes the potential of losing your entire investment with no returns. You may also find yourself holding ownership in a company with little to no value, and with no one willing to buy out your equity share). Additionally if you are a minority stakeholder, you need to follow the business decision of the majority stakeholders. We have seen some Malaysian companies seeking to raise funds from private investors with promises of the company’s future performance and listing on a foreign stock exchange. One will want to be cautious and consider investing only after seeing full financial details. 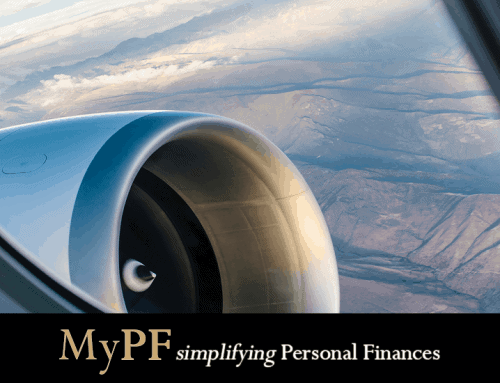 There is very little legal recourse for getting back your investments if the company does not want to return your funds after being invested, especially if the funds are moved overseas. If you do decide to invest in the company, you will want your own lawyer to review the documents prior to signing and make sure you understand and agree to the terms. You will also want to look out if the company is (over) promising or guaranteeing overly high returns. This is a possible red flag for a possible scam or money game. 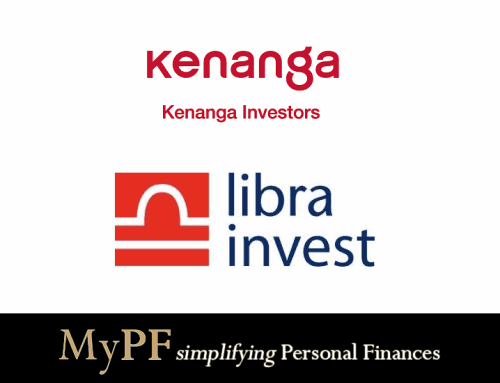 If the investment scheme clearly offers an investment opportunity by collecting deposits from the public and investors are promised investment returns within a certain period of time, whereby the original investment will be refunded, it maybe contravene Section 137 Financial Services Act 2013 (FSA). This investment activity is against the law and you are investing at your own risk. Please invest only with licensed financial institutions only. If the company is not listed on BNM’s list on the website, it simply means that the company is not licensed nor approved by BNM to offer any financial services or products. Here are the six questions you need to ask and be satisfied with the answers before investing. Who are the founders, their integrity, commitment quality, and passion. What is the market opportunity and realistic potential growth for the business? What is the business plan, and what evidence do you have of the plan being successful? What moats/barriers to entry/competitive advantages does the company have? Technological advantages? Intellectual property? What is an proper valuation of the business? What are the overall financing needs? Will there be more rounds of fund-raising? Do you understand the business and investment? Are you investing solely because the company needs money? Do you have expertise or experience in the company/industry you are investing in? Below is a detailed company plan outline for funding request to help investors make an informed decision. 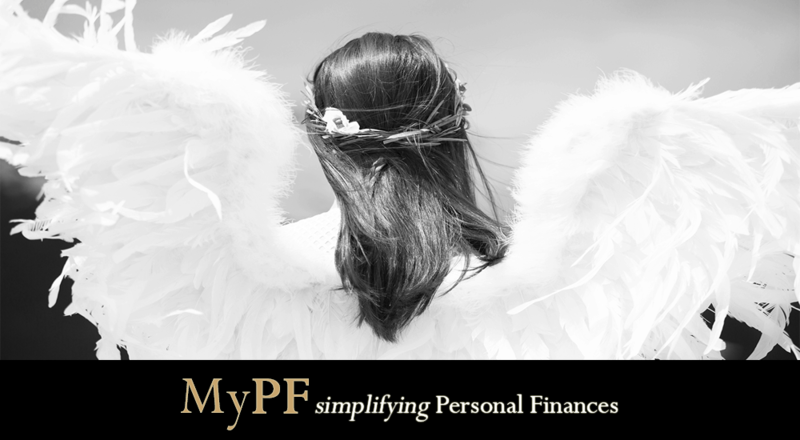 Share your experience as an angel investor OR your questions on angel investing.